What's your WHY for 2018? Everyone has a reason for first walking through the doors of the gym. Whether that drive was to live a healthier lifestyle, improve body composition, learn and improve new skills or to become fitter and stronger etc. But what is it now that helps to keep you focused in the long term? Most of us at some stage, suffer with mental barriers and set-backs in training; some days you feel great and are excited to get going, and others not so much. When you start to lose that motivation it is easy to create excuses not to go. We believe it certainly helps to have a specific target to be working towards at all times. Is there something you would like to achieve, if you knew how, and if you worked hard for it? Seeing people get results, and leave with a smile on their face is a part of why we all became coaches here at Glevum. In the past, we have posted ideas and suggestions on how to set goals and we want to provide some additional help to in making goals clear and action steps around them. What we have found to be most effective is called S.M.A.R.T. Goal Setting. Specific, measurable, attainable/achievable, relevant and timely. First, lets start off by creating a goal, for example – getting your first pull up by August 1st 2016. Then we can break down each portion and add action steps to get you there by defining the who, what, why, where, how & when. You need to find a specific area of improvement and answer some specific details about this bit. In the above example, the goal is getting your first pull-up. So one of the first action steps would be to write down the stage you are currently at. E.g. I can perform 5 banded pull ups, but not a single unassisted pull up. Once you have created your goal, you can then add more details to it. Some action steps towards that first pull up, might be changing some eating habits, taking on some specific strength training, and/or coming to the gym four days a week. This can and will look different for everyone, based on what the goal is. How will you make your goal achievable? Let’s say you want to lose weight or gain some muscle; there are things that you are going to need to start doing in order to make this goal happen. You may find that you need to reach out for some additional resources as well as support from people. If you are looking to lose weight, perhaps some things you will need to start doing is food prep a couple of times a week, stop eating out and make sure your entire family is onboard with you. If your goal is to build some muscle, perhaps you will need more protein intake and even look at weight gain & a strength program to compliment your hard work. In order to make your goal attainable, you will need to find both the time and resources that will help you reach it. In our opinion, this is perhaps the most important step! – you have to be clear “why” you wish to accomplish your goal. Without this “why”, you will find it extremely hard to be motivated and committed enough to stick to it. Your “why” has to be clear and it’s important you spend some time defining it and what it means to you. We like to encourage you to share your goal with as many people as possible, this will in time help you stay accountable to it. This allows you to put a target date for when you want to have achieved your goal. 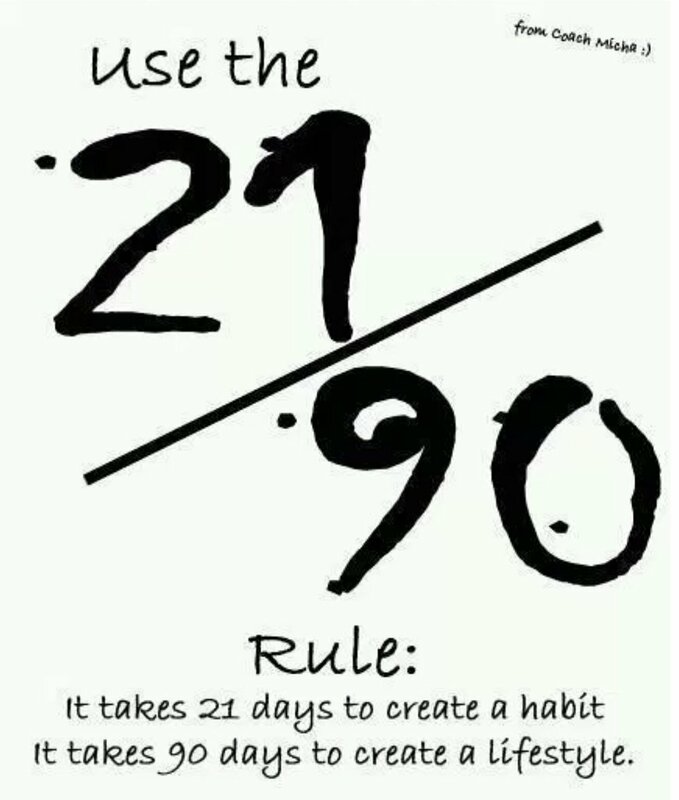 Once you are able to do this, you can create a timeline working backwards with smaller sub- goals to reach along the way to help you stay on track!